Pangu team announced they were working with PP Assistant company to develop this Jailbreak and it should release within the next couple weeks. 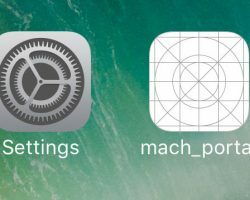 As many know who are using the Mach Portal Jailbreak on iOS 10.1 on the iPhone 7/7+ it’s basically crap. 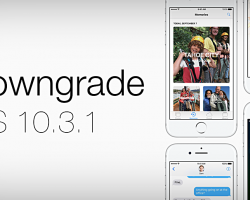 In a sense, I guess you could say this jailbreak was released half-baked and has remained that way. 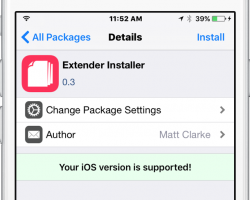 In order to make Yalu102 Jailbreak untethered basically install the new Cydia Extender Tweak by Matchstic, developer Matte Clark. This new version works flawlessly. One of the unfortunate parts of using Mach Portal to Jailbreak iOS 10 is the lack of its completion. 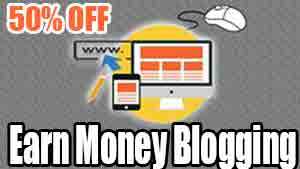 It was released as beta version and has remained since its release. 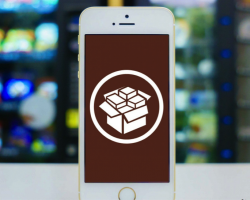 Try these tips to improve iOS 10 Jailbreak. 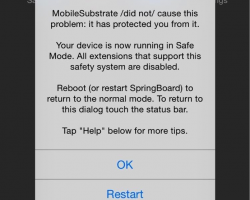 Many users are reporting that they are seeing black or white screens frozen on their devices while they are trying to jailbreak using Mach_Portal, Yalu or Home Depot. 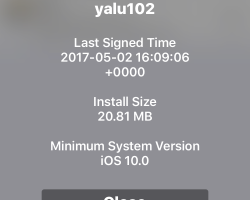 Install .IPA Files directly on your Jailbren iOS Device. 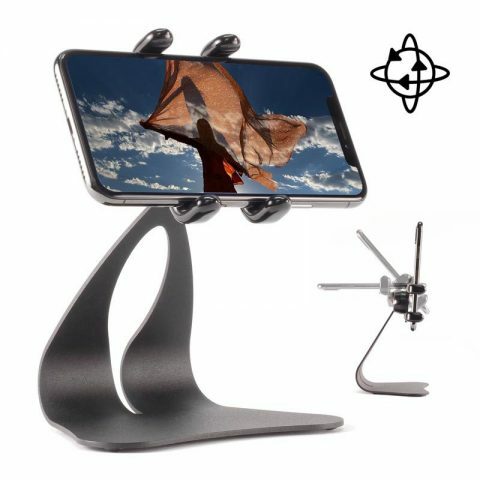 This is compatible with iOS 10 or iOS 9 devices. Users will need to add a new repo to get the needed items for this to work. 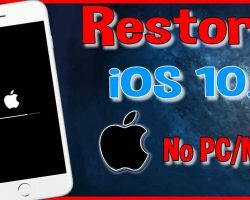 Developer CoolStar has created a way to Semirestore your iOS devices without updating the firmware. This is for the most part safe based on the details I have seen on.